Welcome to The Dabbelt Report, Ohio’s top girls basketball media outlet. 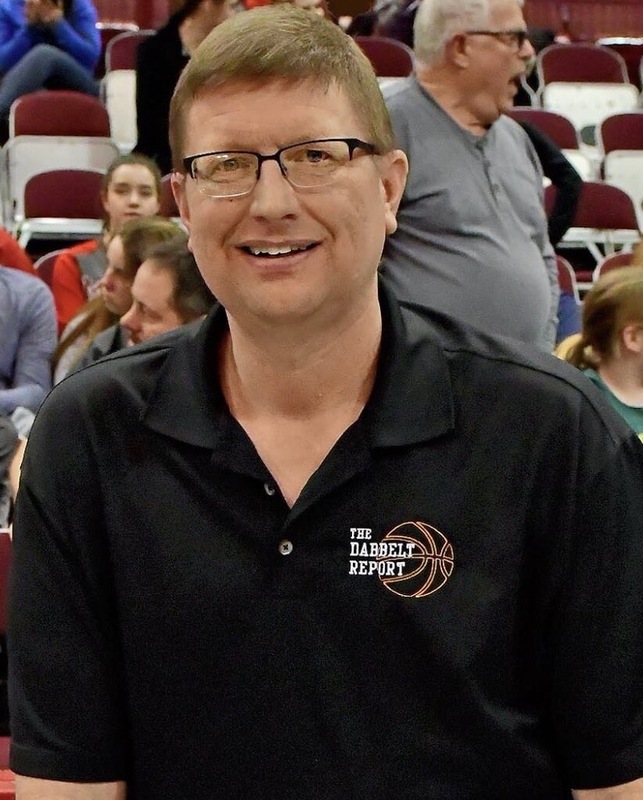 Jim Dabbelt has been writing and promoting women’s basketball throughout the Buckeye State since 1986. While his roots are in the Dayton area, this outlet will be a voice that promotes the sport throughout Ohio.